Every night is another amazing view in the beautiful city of Oia (pronounced EE-ah). 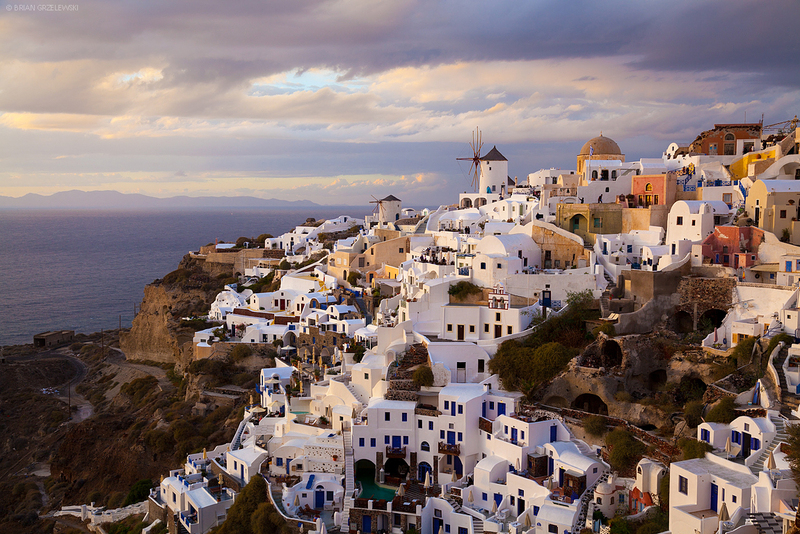 As the crown jewel of Santorini, Greece, it is the prime location to watch the sunset. What a stunning place!